How to get map working with Google API Key? 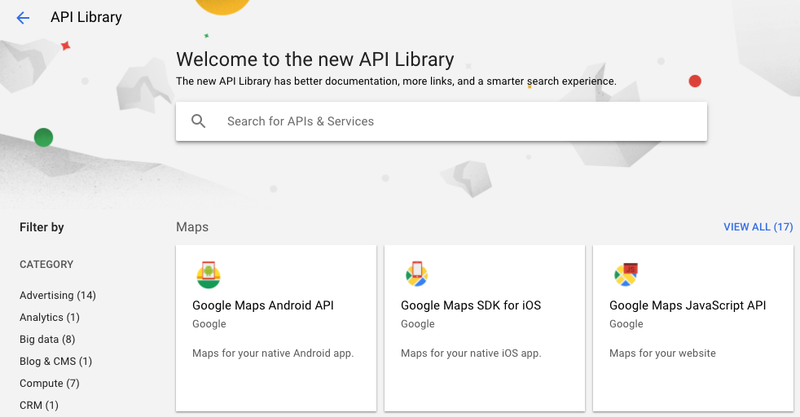 Home › Home › Map Settings	› How to get map working with Google API Key? IMPORTANT! Google Maps API pricing model changes starting June 11, 2018. As per Google, free credit of $200 per month will be given to everyone. For more information, click here. Recently, Google Maps have introduced some API changes that will affect from June 11, 2018. 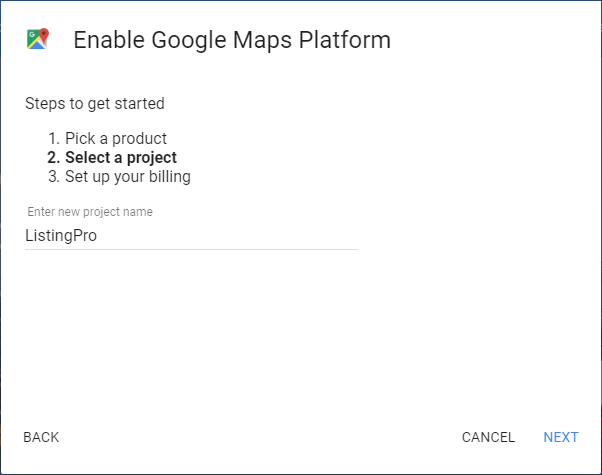 In this announcement, Google has included a new pay-as-you-go pricing plan will go into effect for Maps, Routes, and Places along with some usage limitations and billing terms in order to user Google Maps API. The only thing required from existing users is to add a credit card to their Google Console account if they haven’t done so already. STEP 1: Go to Get API Key page. STEP 3: Select the Maps and Places checkboxes and press continue. STEP 4: Click on +Create a new project and give a new project name (Example: ListingPro). 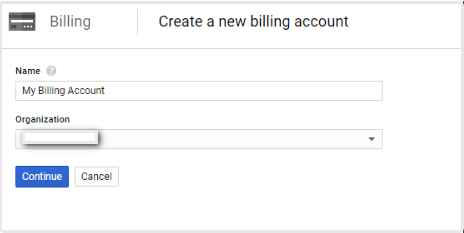 STEP 7: Enter a name for your Billing Account and your Organization name. STEP 8: Select your country and click Continue. 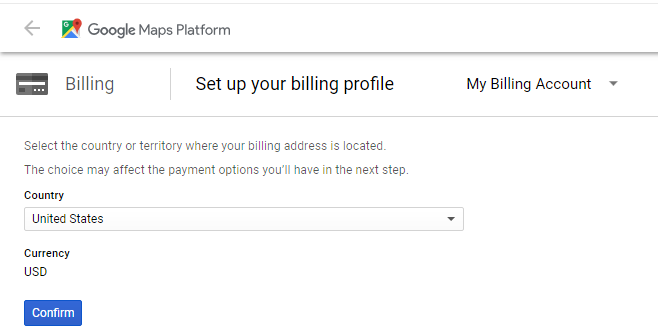 STEP 9: Now enter all required billing information and set up your billing profile. STEP 10: Click on Click Credentials. STEP 12: Click on API Key when next pop-up appears. STEP 13: Copy YOUR API KEY. 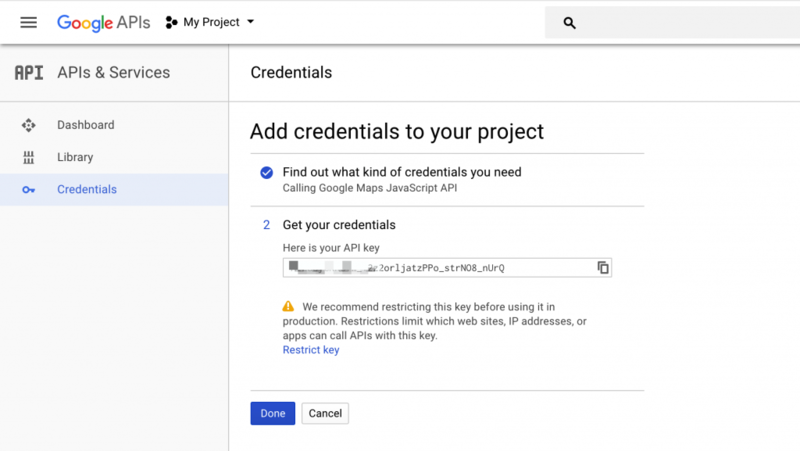 STEP 14: Go to Theme Options > Map Settings and paste Google Map API key in the field. 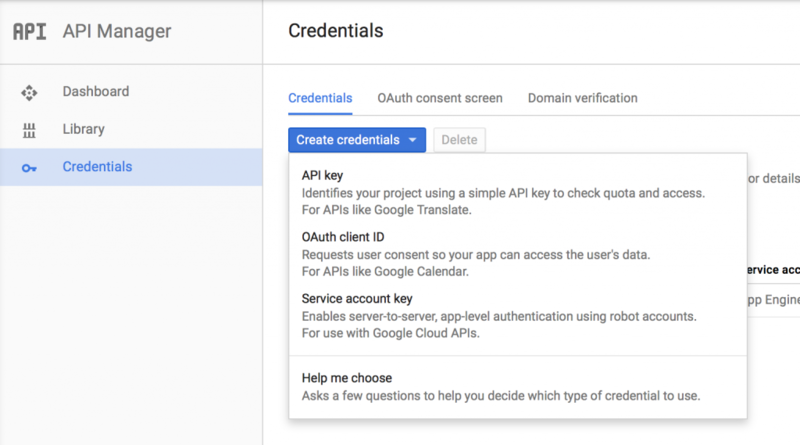 To work API correctly API needs some permissions. So you will need to enable only required API functions. STEP 1: Click the Library link from the sidebar.